1. Understand the Power of Your Personal Network, Then Use It! Believe it or not inviting singles that you actually know or a close friend knows is one of the best ways to get the word out about your events. People who know you will automatically trust you, normally. Once the word is out in your social circle the word will spread. Since people talk, especially about dating and relationships, your name and event is likely to be a topic. Once your venue is booked, use them as a partner to help market your event. If your event is open to the public convince the venue to let their patrons know about your event. Be sure to leave business cards, a dropbox to collect business cards, and signage at the venue. Also speak to their bartenders! They are truly the eyes and ears of the singles who often visit your speed dating venue. Create a Press Release about your event. If you have the Match in Six Speed Dating Kit, you already have the outline in a sample copy which is included on the CD. If not, draft one and get it in the hands of every editor, columnist, and blogger you can find. Also be sure to post your press release online. There are plenty of free press release sites, just search Google. Be sure to have at least 1000 Flyers printed per event or print your event schedule for the month/ quarter on your flyers to save on printing costs. Believe it or not, passing out flyers is a great way to promote your event. You’ll get to chat with people face to face, hand select the people you think fit your event culture, and answer questions about the event. What our team really likes about the old school way of promoting (passing out postcard flyers) is that it can also become social. We’ve found that we gain many social media followers and it really gets people talking about the event online. For everyone who you interact with, ask them to say something on camera. 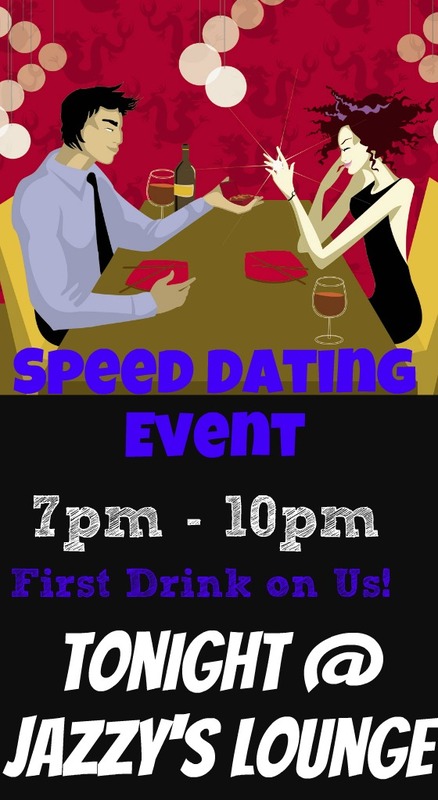 Do an impromptu interview, asking people why they are single or would they attend a speed dating event. This will give you great feedback, more marketing material, and a reinforced way to get your event heard about in city. *You should also be using social media during the event as well! **You can save money if you have multiple events scheduled or standing events and mention those dates on the card. Always be sure to get permission to pass out any marketing material if on private property.